The Sigma model, also known as sleeve wrapper, comes in many different sizes depending on your product specification, whether your product is unitized or collated. This modular model can automatically collate various pack patterns and even have dual-lane infeed. Different infeed and outfeed conveyors can be attached to this bundling unit. The Sigma series is also offered in a fully stainless steel construction for our food/beverage and pharmaceutical customers. 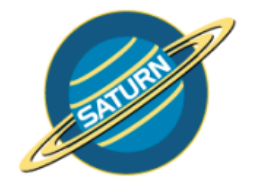 Founded in 1995, Équipement d’emballage Saturn specializes in researching technology designed for various types of packaging. Our factory employees have experience in the design and manufacture of packaging equipment.